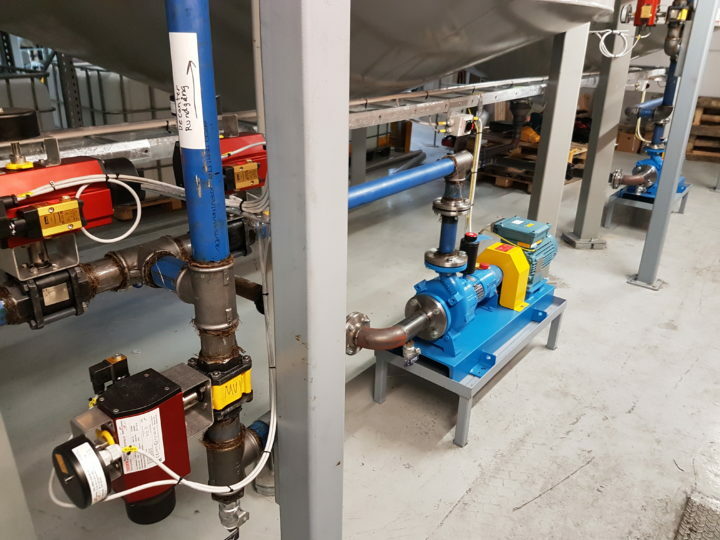 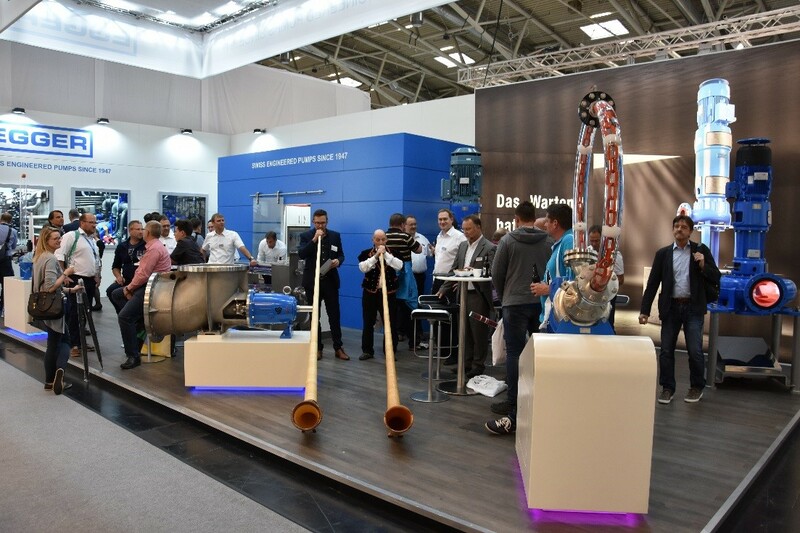 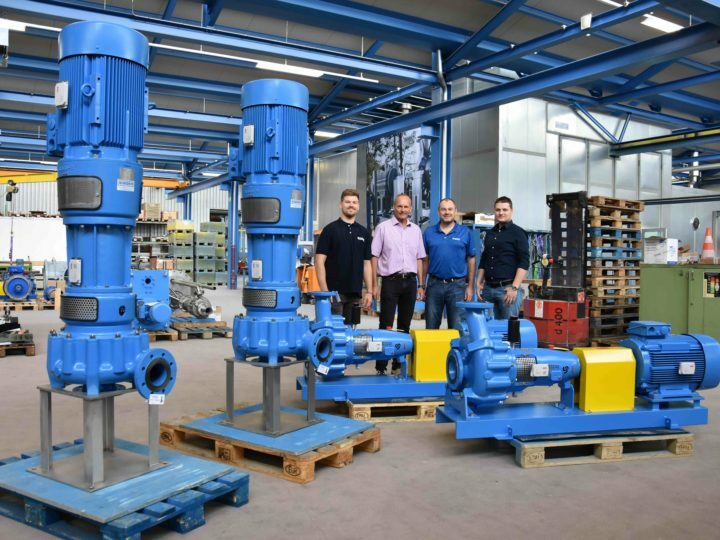 The World’s Leading Trade Fair for Water, Sewage, Waste and Raw Materials Management IFAT opened for public from 14th to 18th of May. 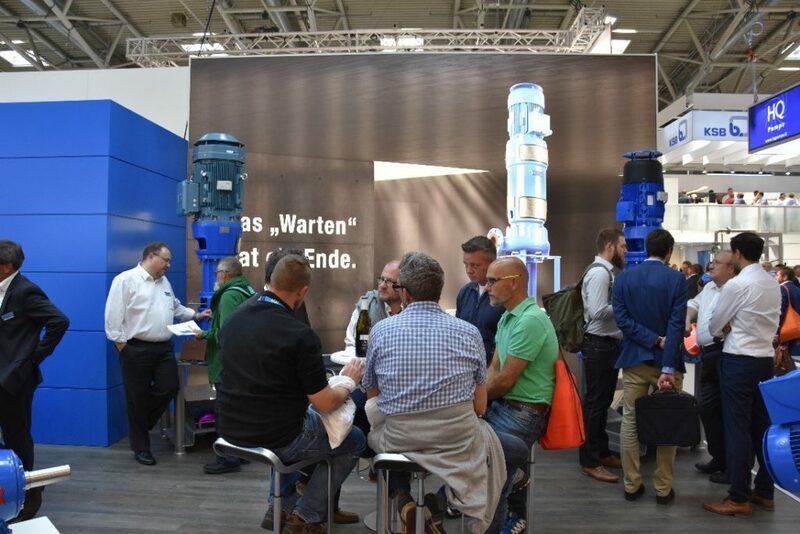 More than 141,000 expert visitors from more than 160 countries came to the fair in Munich. 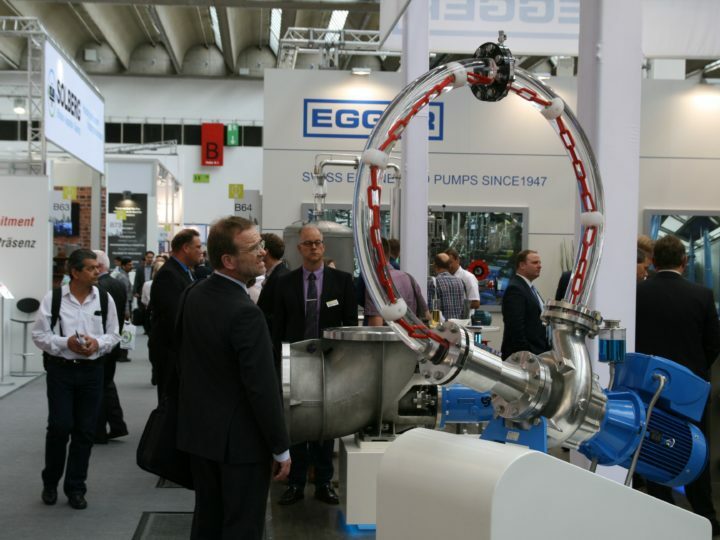 The Egger booth was high attendance during the five exhibition days. 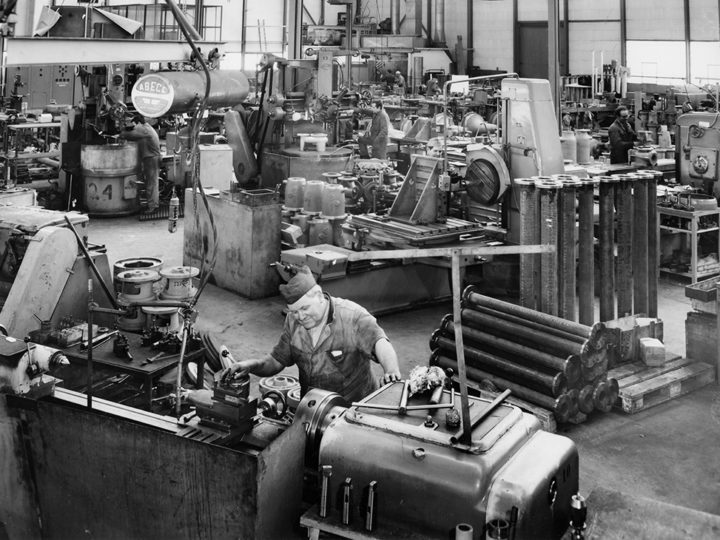 We would like to thank all visitors for their interest and for the positive discussions. 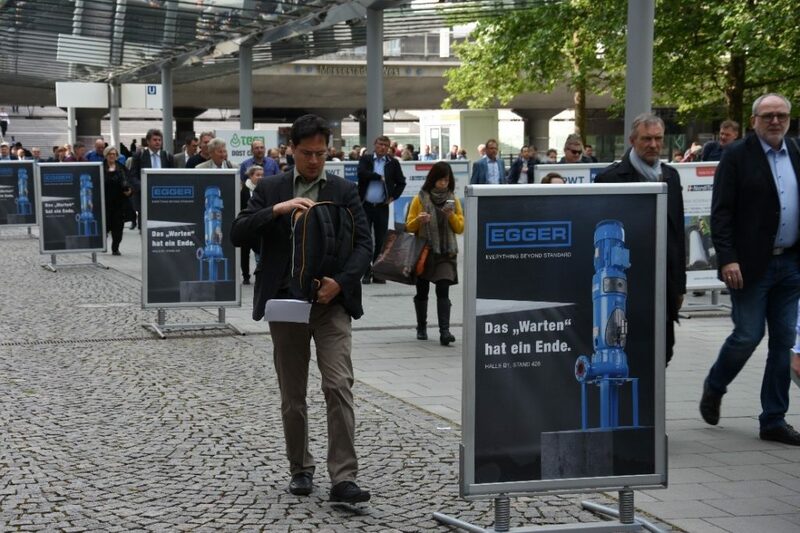 Our Egger team looks forward to seeing you again at the next edition which will take place from May 4 to 8, 2020.